Unlike rules-based systems, which are fairly easy for fraudsters to test and circumvent, machine learning adapts to changing behaviors in a population through automated model building. 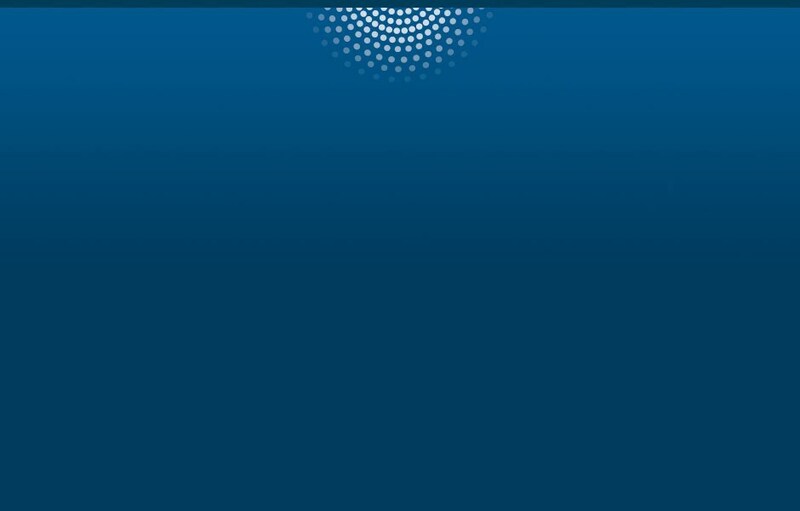 With every iteration, the algorithms get smarter and more accurately find activities that represent risk to the firm. It’s easy to see the value of machine learning for keeping pace with evolving fraud tactics. 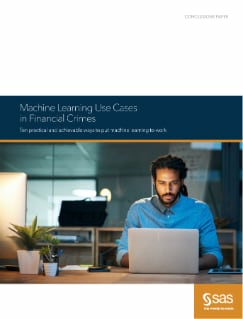 Learn 10 proven ways machine learning can boost the efficiency and effectiveness of fraud and financial crimes teams – from data collection to detection to investigation and reporting.